The 28-year-old finished the game with 52 points as the Warriors improved to 6-1 in the Western Conference. Klay Thompson scored a record-breaking 14 three-pointers as the Golden State Warriors maintained their blistering start to the season with a 149-124 demolition of the Chicago Bulls on Monday. 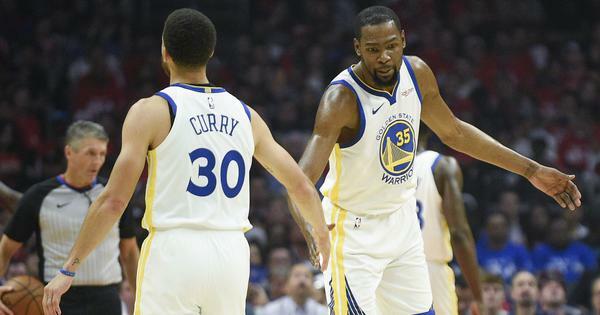 The 28-year-old Thompson – who has struggled to find his scoring touch in the opening weeks of the season – finished the game with 52 points as the Warriors improved to 6-1 in the Western Conference. 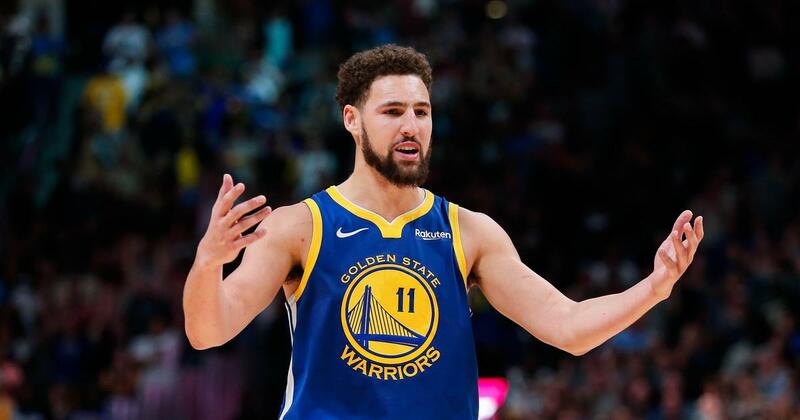 Thompson tied Curry’s mark with his 13th three of the night with 7:12 remaining in the third quarter and then bagged his 14th with just under five minutes left after coolly draining a shot from the edge of the arc. Kevin Durant had 14 points while Alfonzo McKinnie came off the bench to weigh in with 19 points. Quinn Cook also had 14 points off the bench. Elsewhere on Monday, the eagerly anticipated match-up between the league’s last two unbeaten teams, the Eastern Conference-leading Toronto and Milwaukee, saw the Bucks run out winners by 124-109. The Bucks were missing Greek star Giannis Antetokounmpo, who was placed in the NBA’s concussion protocol earlier Monday after suffering a blow to the head against Orlando at the weekend. The Raptors meanwhile were missing Kawhi Leonard, opting to rest the star forward for the contest. Ersan Ilyasova led the scoring with 19 points while Malcolm Brogdon and Eric Bledsoe both had 17 points apiece. The Bucks now lead the Eastern Conference with seven wins out of seven and are off to their best start since 1971-1972, a season after the club won its only NBA crown.